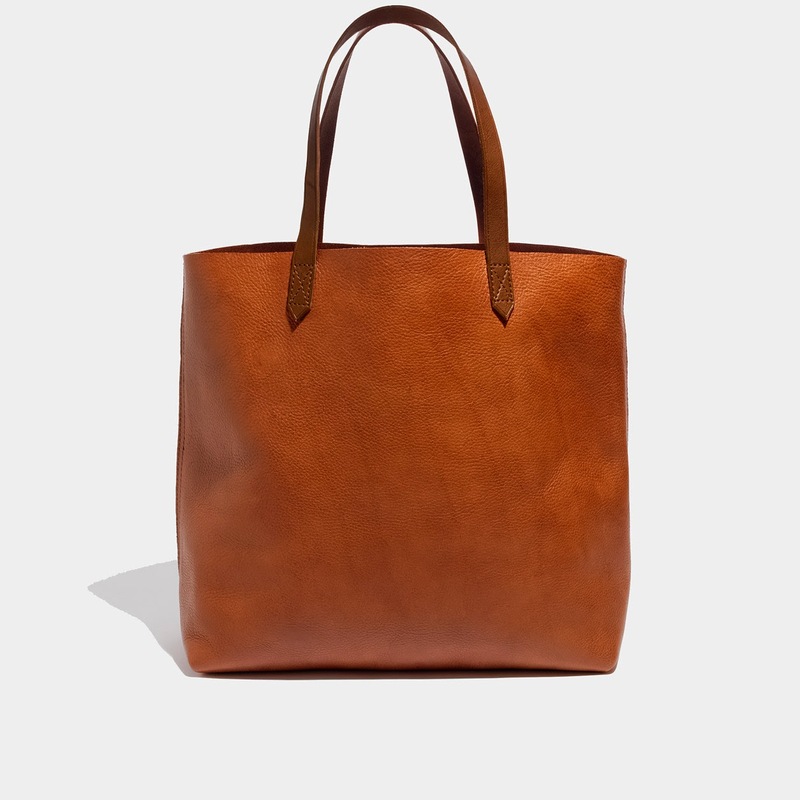 I have been looking for a a good everyday leather bag and I finally found it at Madewell! I recently purchased the Transporter tote in English Saddle with monogramming, (M for Melanie), and I cannot wait for it to arrive. I saved 15% off with my student ID in store and received free monogramming (a $10 savings) through Madewell's current promo. 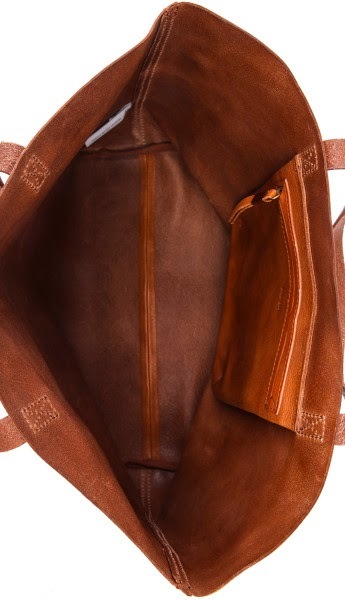 If you're in the market for a new everyday bag definitely check out the Transporter.